I’m Carley. I love to cook! I decided to write this blog to share recipes I’m cooking with other people. 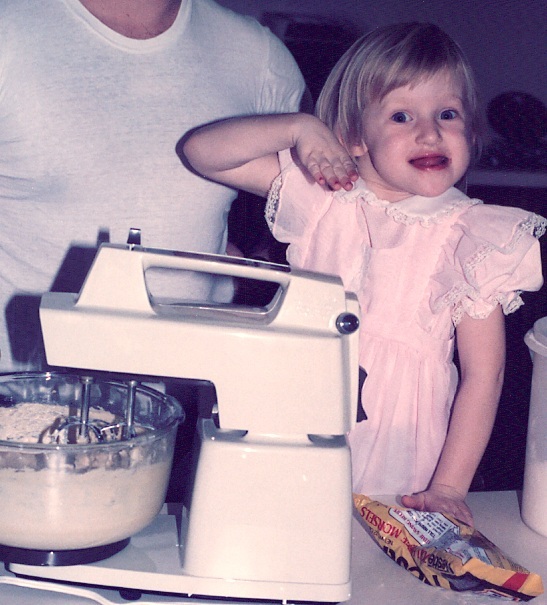 I have been cooking since I was a little girl. I can thank my Mom and Dad for teaching me when I was young. 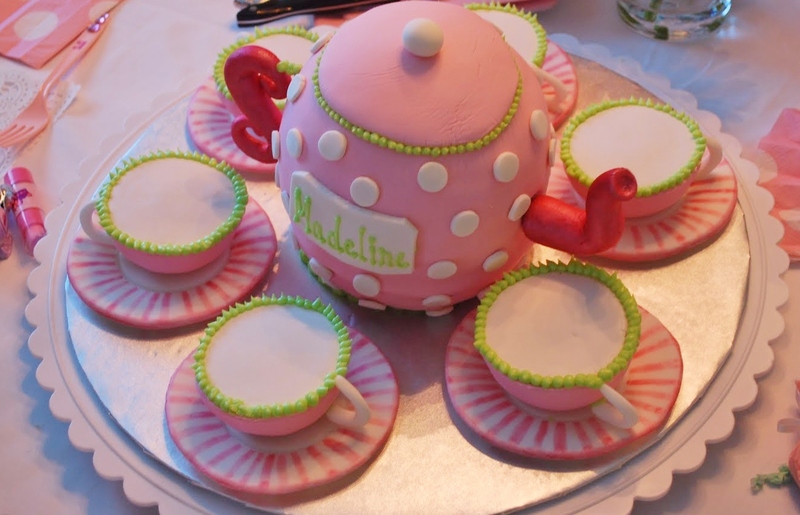 I have been running a cake decorating company out of my home for the last few years. I have decided to take a break from this for a while but it is a true passion of mine.